If interested in volunteering, please contact Allyson Hobbie. 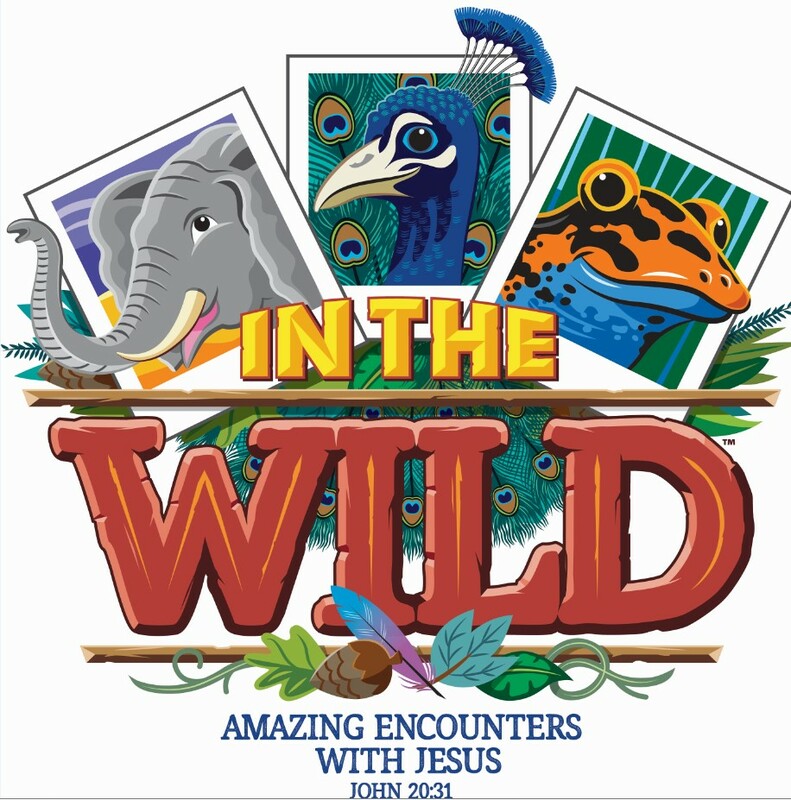 Please add this link to register for VBS on the Children's Page (and Home Page if possible). Note: Spaces are limited so early registration is strongly encouraged to guarantee a child a spot at VBS!